For many children with acute lymphoblastic leukaemia modern treatment, including a drug called Vincristine, can offer an excellent outcome. But unfortunately Vincristine can also cause nerve damage; leading to pain, numbness, difficulties with walking and handwriting and impact on long-term dexterity. So Dr Sujith is looking at how we can optimise the dosing of this important drug for children who need it, to minimise long-term side effects. Modern treatments for lymphoblastic leukaemia can offer an excellent outcome for children with this disease. Unfortunately, an essential chemotherapy drug, Vincristine, can also cause nerve damage with long-term implications. We’re funding a project that aims to make treatment with this drug safer. Acute lymphoblastic leukaemia (ALL) is the most common childhood cancer. 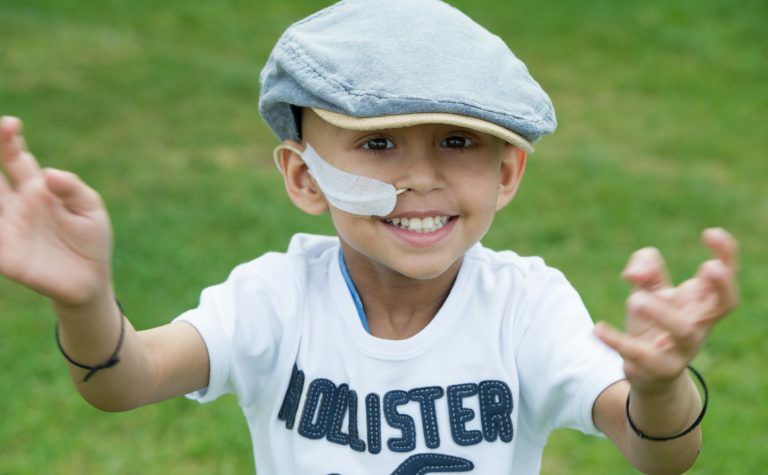 We’ve achieved a survival rate of more than 90%, but this takes two to three years of toxic chemotherapy for each child, and some also need radiotherapy and stem cell transplant. The drug Vincristine is an essential part of treating childhood ALL, and other childhood cancers, but, like most chemotherapy drugs, it has side effects and can cause nerve damage (known as peripheral neuropathy) leading to pain, numbness, difficulties with walking and handwriting and impact on long-term dexterity. If this shows up during treatment, doctors may have to reduce or even stop treatment – which can make the child more likely to relapse. We don’t yet have the specific and sensitive measurement tools to study vincristine-induced peripheral neuropathy (VIPN), in children. This project aims to develop new ways of assessing how this drug affects children so we can improve their treatment and minimise side-effects. This study will significantly improve our understanding of what influences both the effectiveness and the side-effects of Vincristine therapy for children with ALL and certain other cancers. In the current national childhood ALL clinical trial (UKALL 2011) some children are receiving Vincristine and some are not. The team will use an adapted version of a scale developed to assess neuropathy in adults to establish how the children with ALL are affected by Vincristine treatment. They’ll also explore the impact of genetic variations in Vincristine pathways. Genetic variation means that some children metabolise the drug faster and are less likely to develop neuropathy. However, because they break down the drug faster this might increase the risk of relapse. For other children, who metabolise the drug more slowly, it might treat their cancer more effectively, but they’re potentially at greater risk of neuropathy. By examining the relationship between genetic variants, Vincristine exposure and outcome (in terms of both neuropathy and response to therapy) the team expects to provide important new information on the optimal dosing of this essential drug in children. This will help doctors to personalise doses, so that each child can be given an optimal dose to treat their cancer with minimal risk of side-effects. Dr Sujith Samarasinghe is a Consultant Paediatric Haematologist at Great Ormond Street Hospital in London. He is a key member of the national leukaemia toxicity group and has worked on defining toxicities for UKALL 2011, with a view to developing strategies to reduce their incidence. 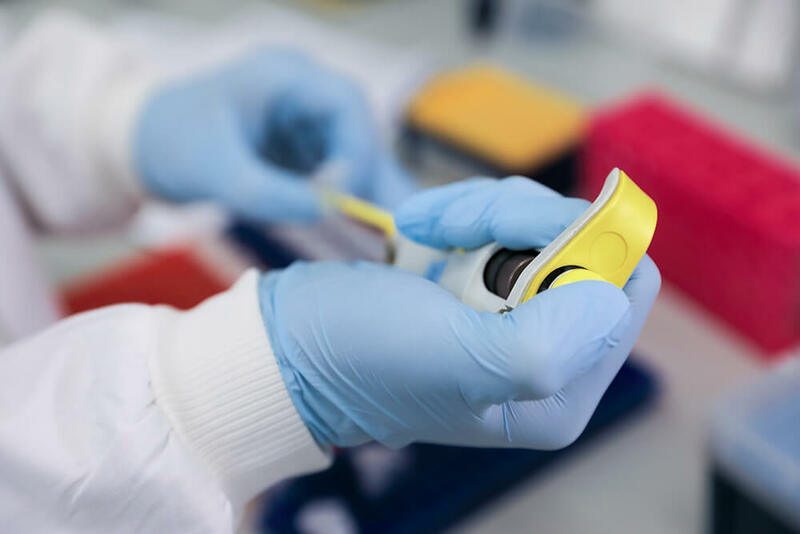 The project team also includes Dr Gareth Veal and Dr Jamie Renbarger, some of the most experienced clinical triallists in childhood ALL, lending additional expertise in genetics, pharmacology and paediatrics. Read about our life-saving research projects! Find out about all our research projects! Meet Bethan - one of our hero patient stories!